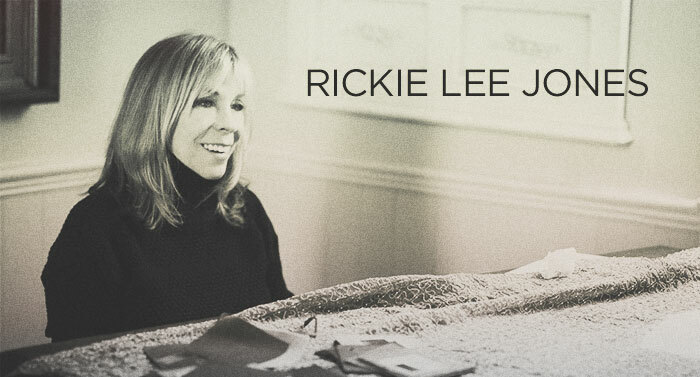 Rickie Lee Jones is an American vocalist, musician, songwriter and producer. Over the course of a career of over three decades, Jones has recorded in various musical styles including rock, R&B, blues, pop, soul, and jazz standards. Scenario Digital was hired to assist in digital strategy and marketing.